A chart showing all Pokémon that can hatch from Legendary (Dark) Raid Eggs. Legendary Eggs contain Level 5 Raid Bosses which are not available via the EX Raid Battles system. They feature a normal Raid timer. Note: many trainer call these eggs Dark or Purple Eggs, due to their shell color, but their official name (in the code) is Legendary Raid Egg. How do I enter a Legendary Raid? You need a Premium or a Normal Raid Pass invitation, which is available at any Gym. The Legendary Raids are identical to Normal and Rare Raids, they just feature different Pokémon. 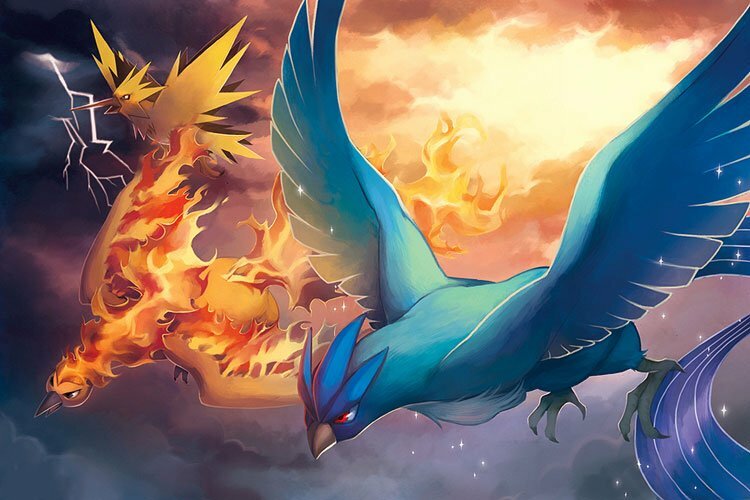 Are Legendary Pokémon capturable in Pokémon GO? Why didn’t you include Mewtwo, Mew, Ho-Oh and Celebi in the table above? Mew and Celebi are Pokémon connected to nature, life, flourish, etc. It would be very, very strange to fight them in Raids when you take the Pokémon anime lore into consideration. Mewtwo is available via the EX Raid Battle system. Ho-Oh is nowhere to be seen. What is Antonio’s favourite Legendary?